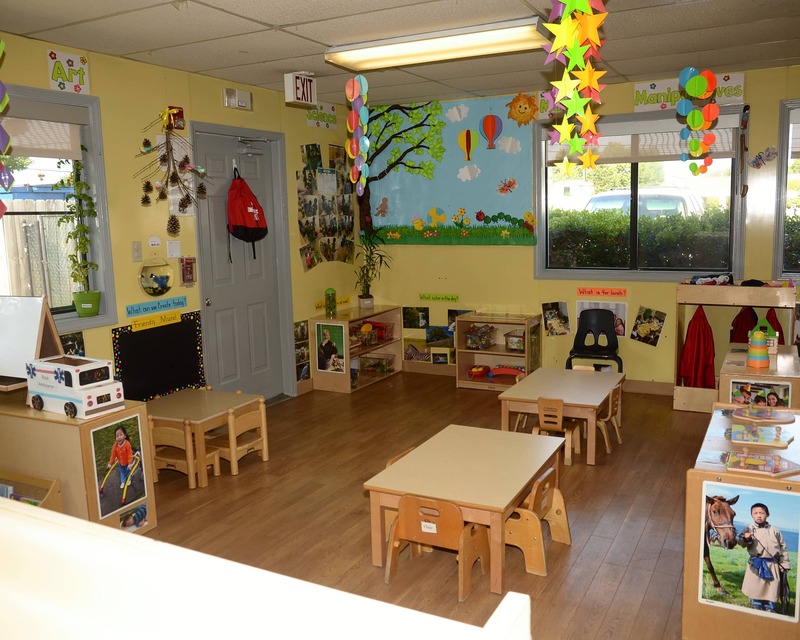 Welcome to La Petite Academy educational daycare in Charlotte, NC! My name is Sameka, and I am the academy director of our fantastic school. 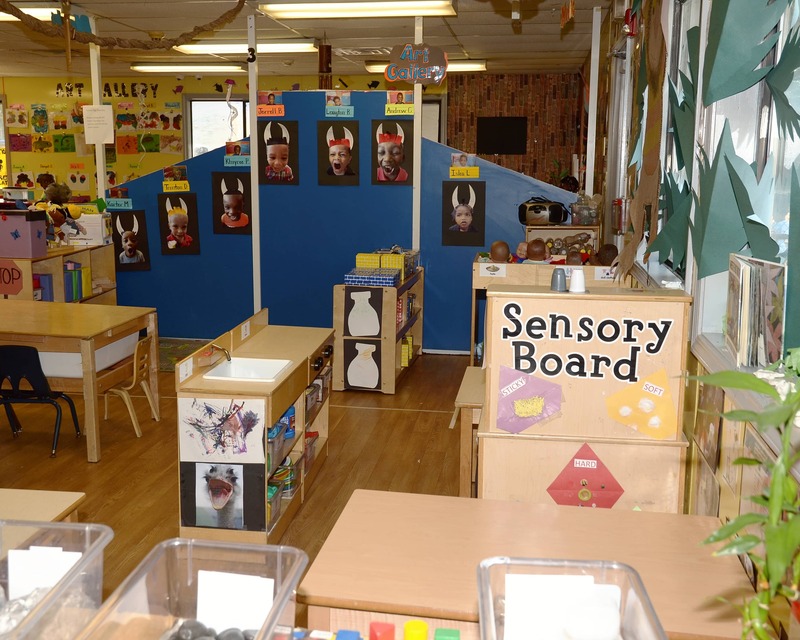 I have a bachelor's degree in elementary education and have been in the early childhood field for 17 years. I have been a director for 13 of those years. I enjoy watching the children learn and grow throughout our infant care and preschool programs. I also feel privileged to have the opportunity to support and train the teaching staff that plays a huge role in our children's education. Our teaching staff is comprised of wonderful individuals that possess lead teacher qualifications. 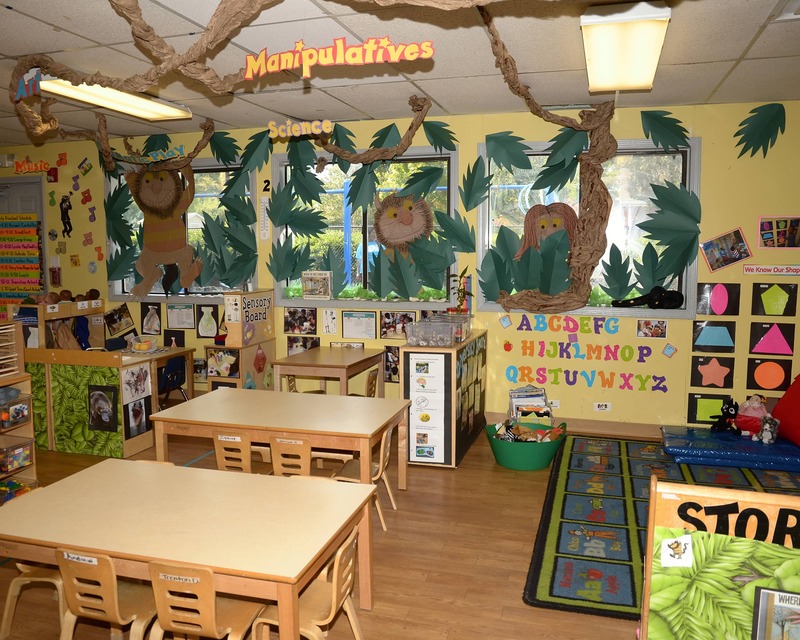 Teachers have long tenure at our location with over 35 years of early childhood experience. One of our teachers will be celebrating her 25th anniversary with our school this year! 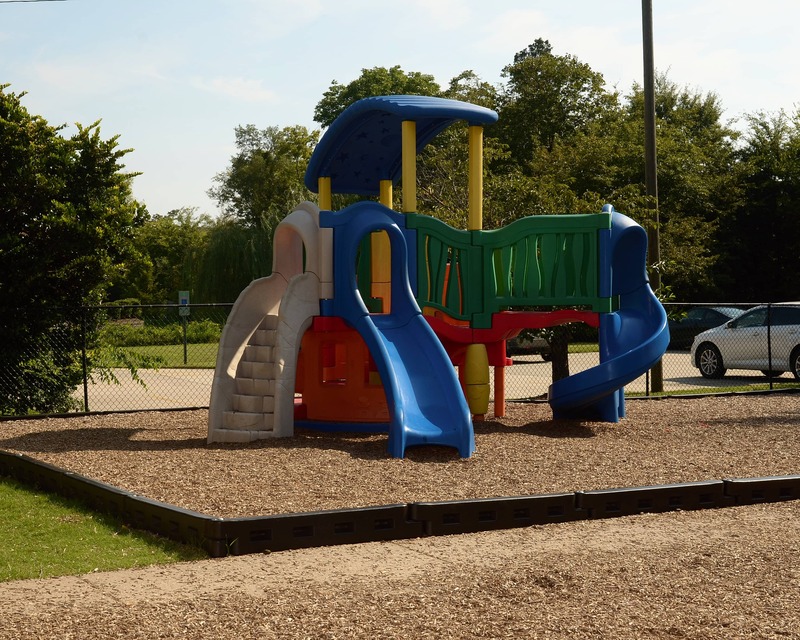 We serve the South Charlotte community which includes Rivergate and Lake Wylie. 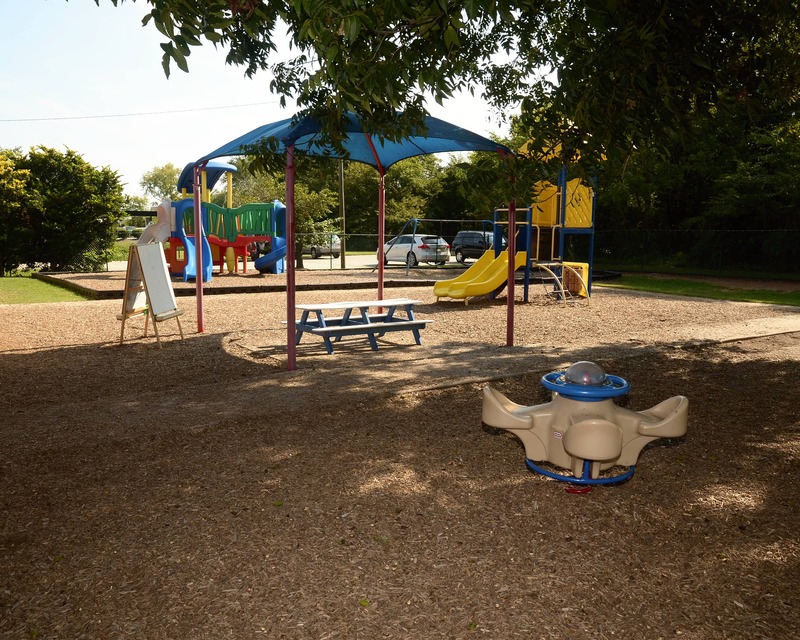 Please call or stop by today to schedule a tour of our child care in Charlotte, NC. 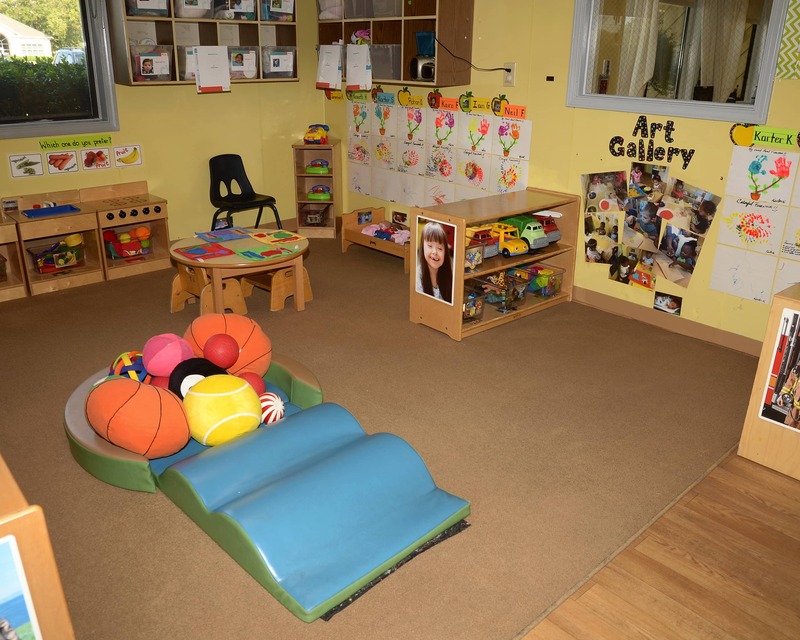 We'd love to have you join our La Petite Academy family! this school. I really thank God for this school. I love them all. This school is amazing. My child has been attending for 9 years. There is no group of people that could love my child more than this staff. They have become a second family teaching my child true life skills from learning to walk, potty training, to early phonetic awareness. There is no group of people I trust more than the staff at the south tryon la petite with my child.